Tekno x OG x Flimzy & Selebobo – Anyhow. 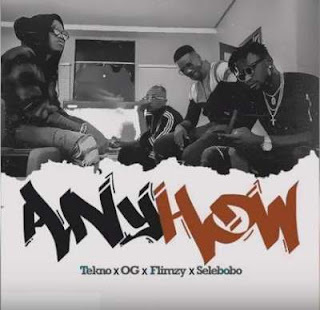 Tekno collaborates with OG x Flimzy & Selebobo on this new record titled Anyhow. This song is one that is suitable to get your weekends going. Hit the link below to download. Don’t forget to share your thoughts on this.